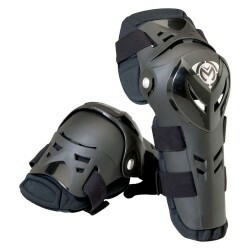 Knee Guard There are 9 products. 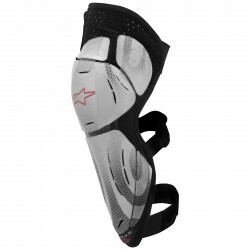 The Bionic SX Knee Protector is an advanced, streamlined guard that offers exceptional coverage to the knee, shin and lower thigh. Whatever the sport the moulded lightweight CE approved Nitrex armour housed in a "Tube" constructed from Cordura & Lycra create the perfect knee protector. 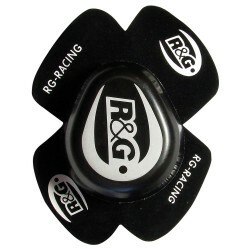 Equipped with hook-style attachment, the R&G Racing Aero Knee Sliders are universally applicable to any race suit with loop-style fastener patches. Aero Knee Sliders are made from a special blend of composite materials to ensure riders get the best feedback available. Sold as a pair. 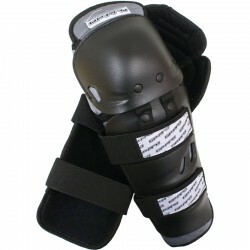 The Rage Knee pad was developed parallel to the Downhill Rage Hard kneepad. 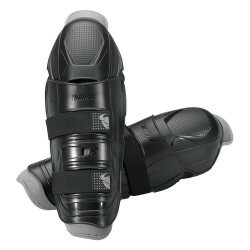 The chassis, side protection and the knee cap protection are the same, with the exception of the plastic outer knee cap. Crafted with a neoprene chassis with a perforated back for a snug, cool and comfortable fit. Velcro closure system for ease and speed of access. 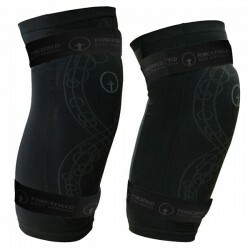 The Thor Quadrant Knee Guards are Injection molded knee/shin armor for impact coverage. The lightweight foam interior with stitched-in foam patella donut provides comfort and coverage while the complete edge binding and two elastic straps ensure a secure fit. 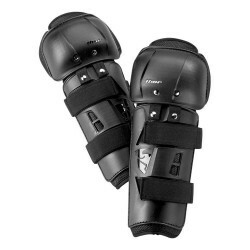 Sector Knee Guards feature a large kneecup with dual limiting straps to keep them in place and provide a secure fit. 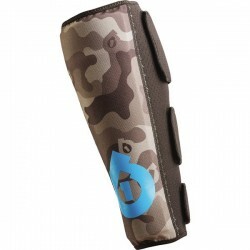 Injection molded knee and shin panels are constructed of durable polypropylene for longevity.